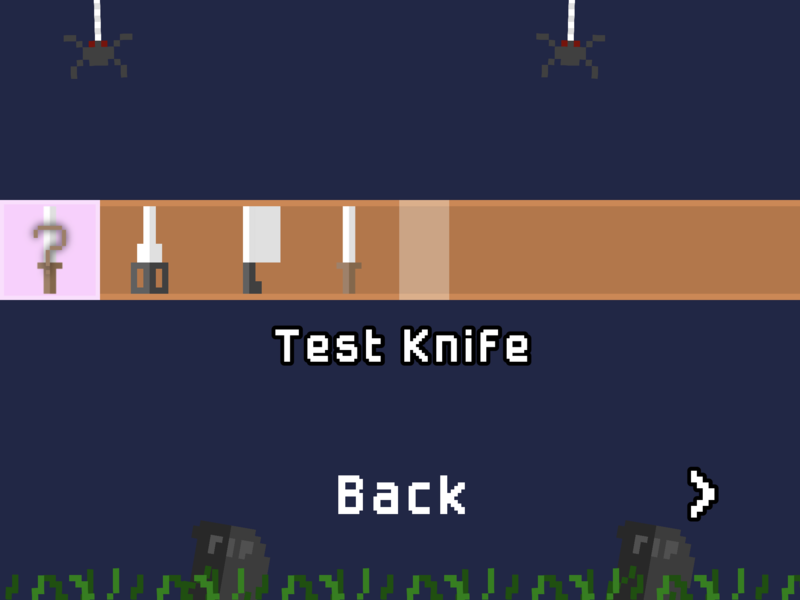 So in your project you would have the game create an array with the name or ID (that you make up) of every item you want to show up in the inventory. Then I think for you instead of setting a label that just says the name of the item you might have it use the ID to get the image of that item. Thanks, will have to check it out tomorrow! I use the spawned object position as a key to differentiate between them. But as you'll definitely know all the type of items that'll be spawned, Aidan's idea might be better. Hopefully we won't need to use such a hacky method once the object referencing update is out. Ohhh sorry I forgot I'm still on the beta, and some of what I did (object referencing) used new beta stuff. You might not even be able to run that project.